In yet another testament to the undeniable social relevance of Magnificent Kaaboom!!! - MKL gives you the very best in sketch comedy through the looking glass of animation. 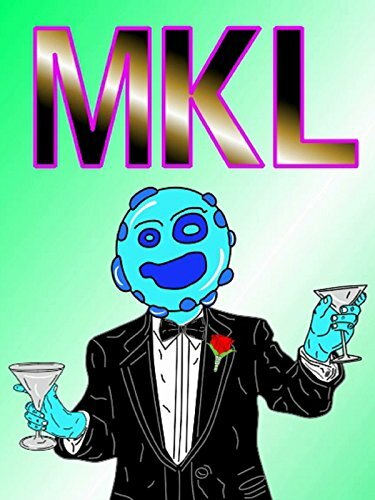 No need to wait until Saturday Night, because it's MKL everyday of the year!